Hi. 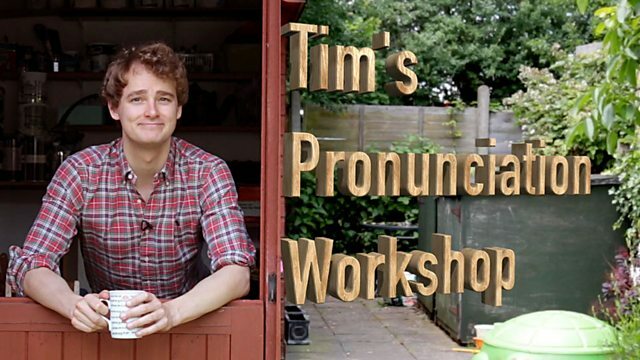 I'm Tim and this is my Pronunciation workshop. 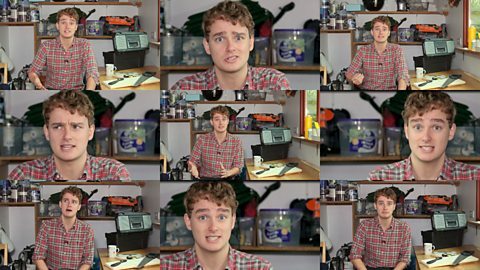 Here I'm going to show you how English is really spoken. It'll help you become a better listener and a more fluent speaker. Come on, let's go inside. Here's a question for you: When is a tea not a tea? Well, this is the answer. What is it? And what colour is it? Let's go to the streets of London to find out. It's a white piece of paper. That is a white piece of paper. That's a white piece of paper. 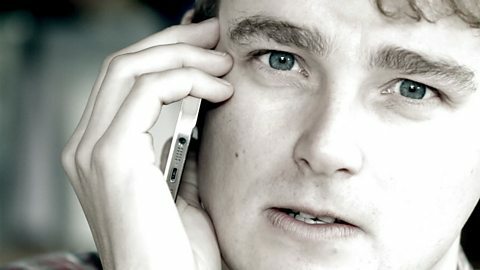 Now the word 'white' ends in the sound /t/ doesn't it? Or does it? Let's have another listen. There are lots of grea(t) parks in London. I love spli(t) pea soup. My ma(te) picked us up from the airport. Right, so, you've heard the examples, and now it's your turn. Are you ready to have a go? Listen and repeat. There are lots of great parks in London. I love split pea soup. My mate picked us up from the airport. How did you get on? Great. If you want to hear more about this topic, please visit our website bbclearningenglish.com. That's about it from the pronunciation workshop this week. Bye bye. Did you just see…? I could have sworn it was… You know, sometimes I think I have a split personality!